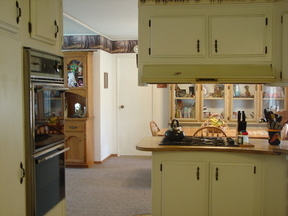 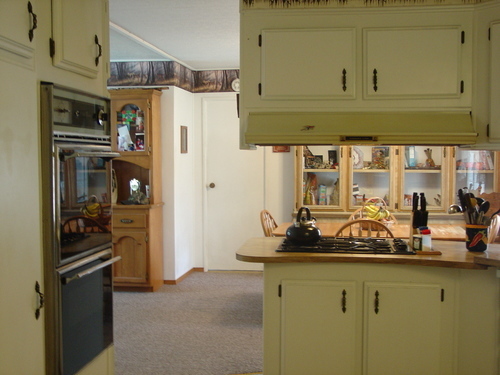 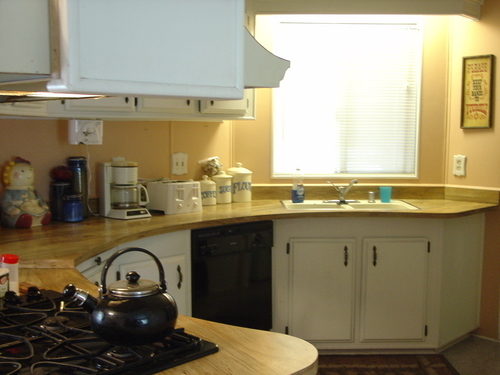 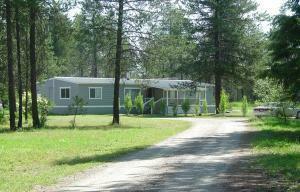 Mini Ranch PRICE REDUCED! 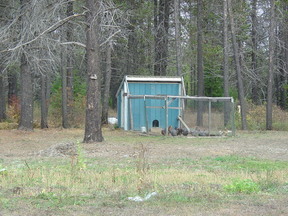 Mini Ranch in the pines. 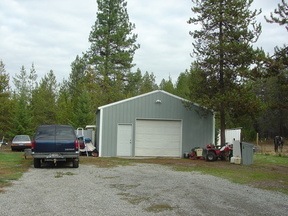 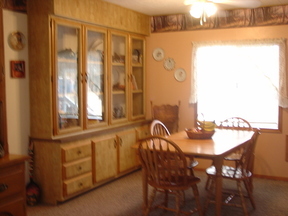 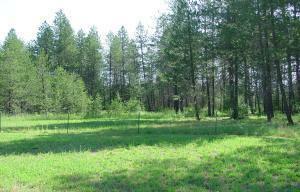 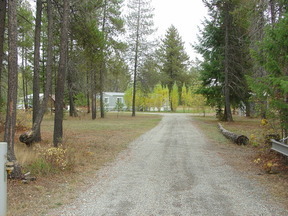 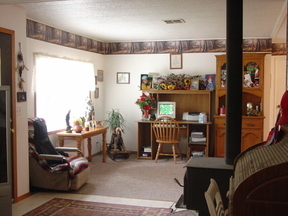 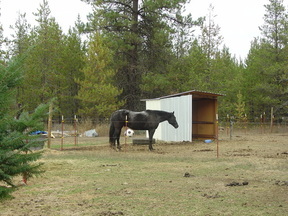 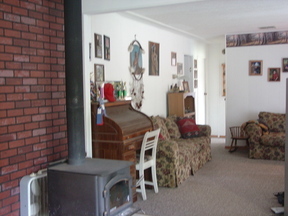 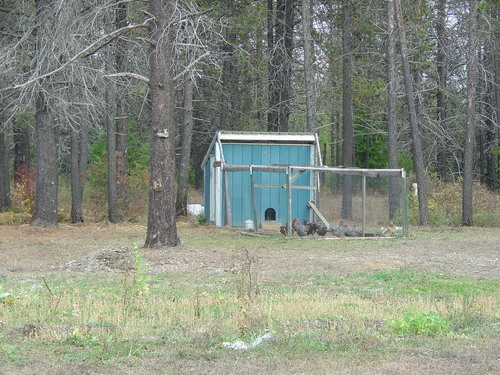 5 acres fenced and cross fenced with large shop that has power and wood stove.